I haven't slept in a week. Because of my neighbor, you see. 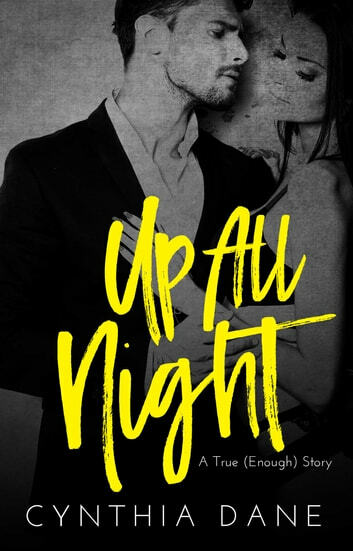 He's up all night with his girlfriend making more love than an adult film star, except they're nowhere near as good at it. And with these thin walls, it's safe to say I'm never going to sleep again. So what does a lonely girl in Japan do when she's bombarded with a lack of sleep and love on the brain? She makes some questionable online dating decisions, of course! Oh, and meeting the one-night stand who would become the love of my life. And the perfect revenge against my ridiculous neighbor. Grab a coffee and buckle up. This is gonna be a long car ride, and you're my captive audience. I promise to make it good!